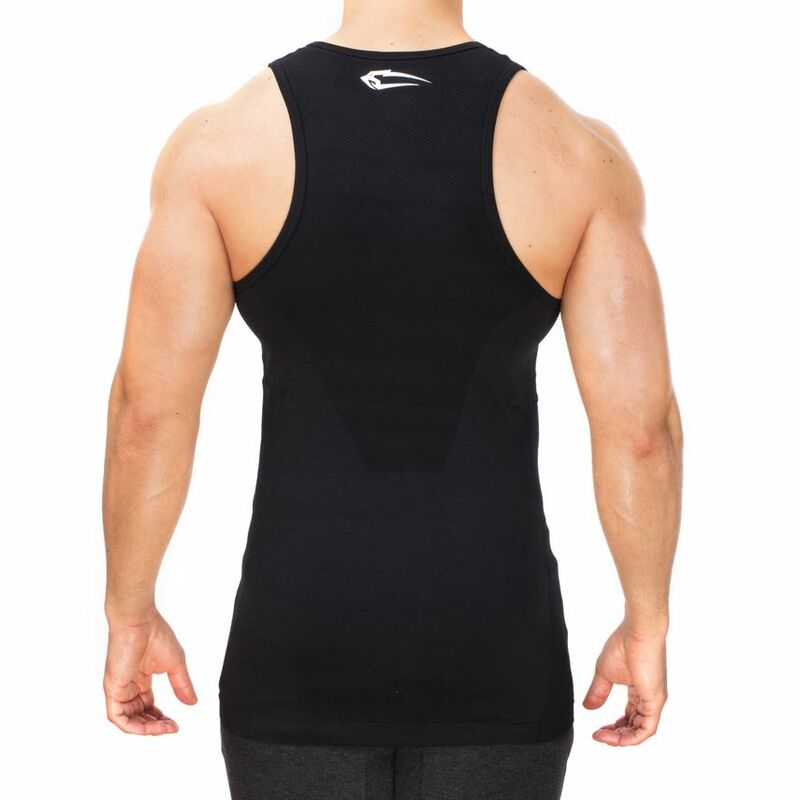 With the Smilodox Tank Top Area you can transform any place into your area. 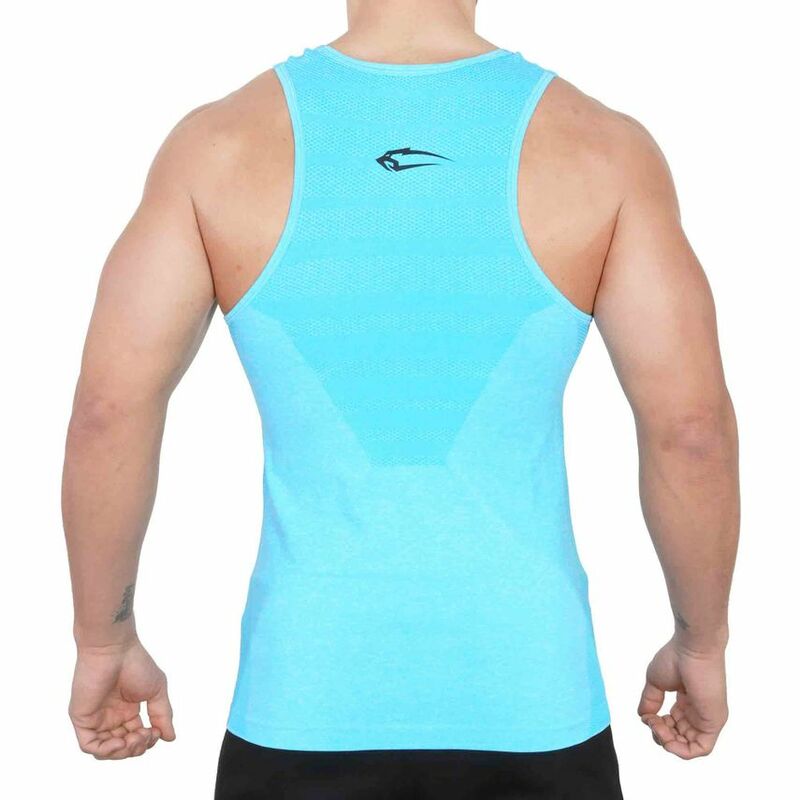 The cool design promises you 100% motivation and lets you feel a whole new lightness. The cut allows complete freedom of movement and is unsurpassed in functionality and wearing comfort. 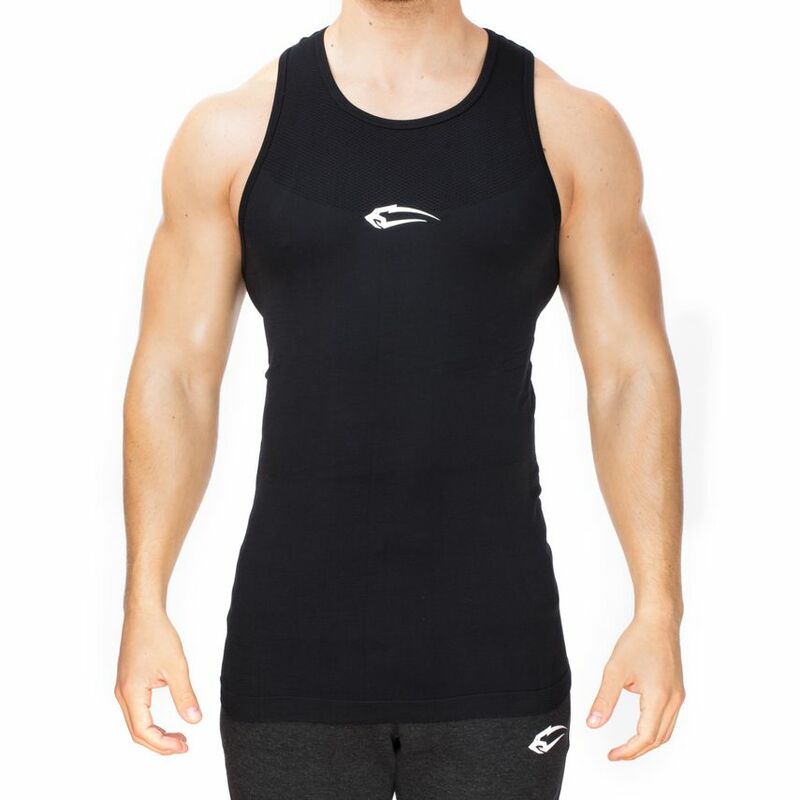 The Tank Top rests like a second skin thanks to the elastic yet soft fabric and adapts gently to your movements. 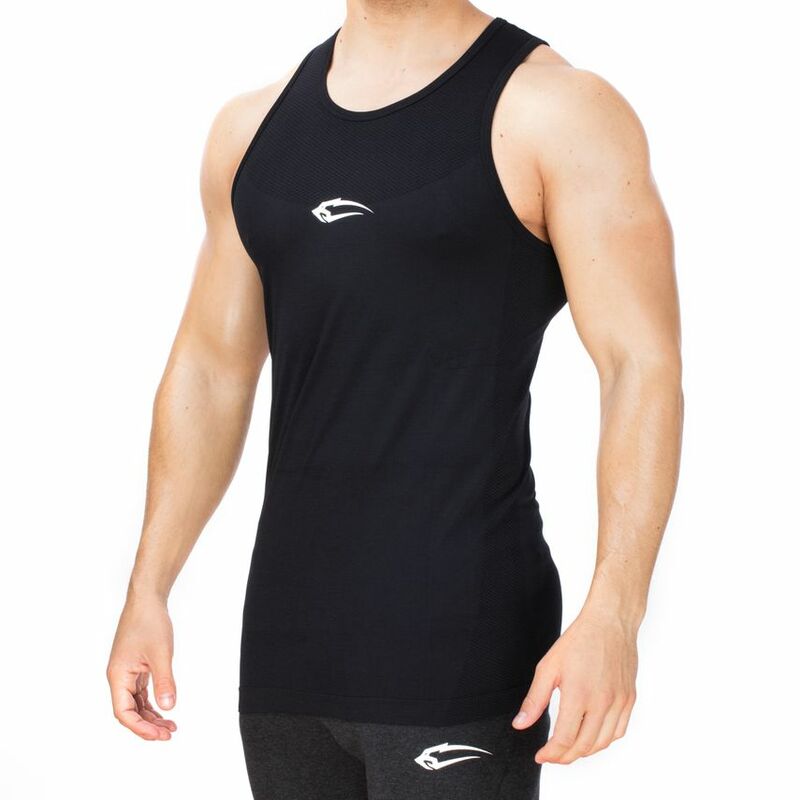 There are no limits, you can wear the Tank Top during training, outdoors or in your free time and are always an eye-catcher.